Are you looking for some websites to download free fonts? 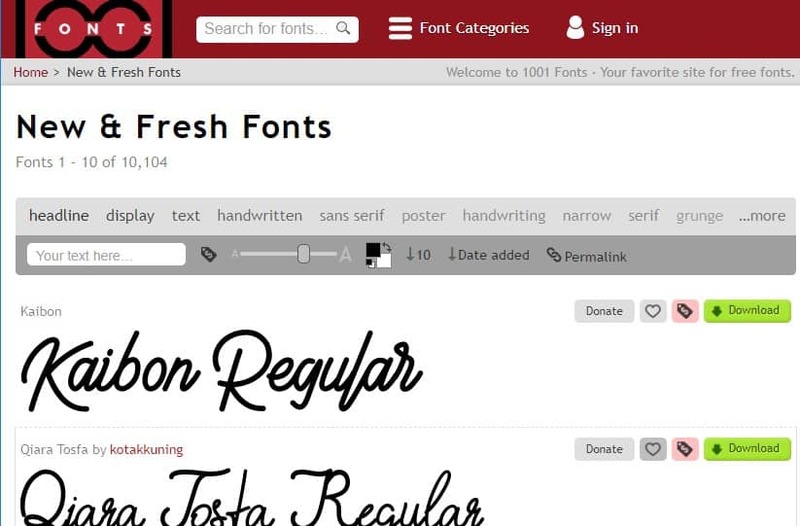 Here we have shared some of the best sites which you can visit to download fonts for free. 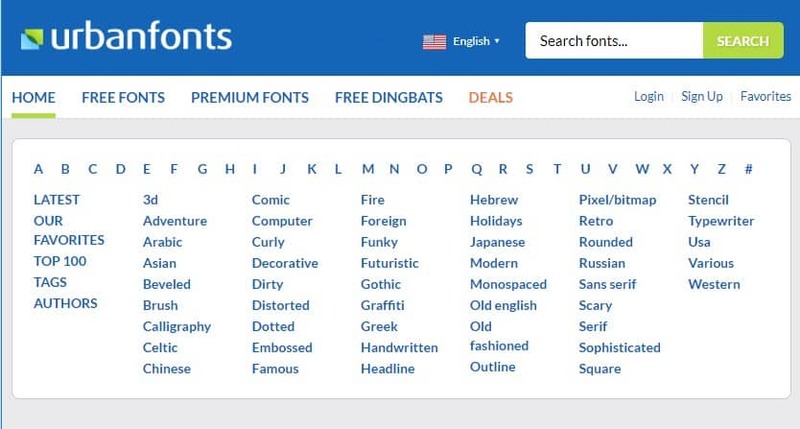 So, explore the list of best free fonts download websites 2019. Well, it’s of no doubt that fonts play a big role in almost all industry. It doesn’t matter if you are into the designs, or product marketing, or having your own blog, fonts speak it all. But, finding the right fonts for business, or short projects is a difficult job. Thanks to the hundreds of free fonts website available on the web which makes the process much tough. As we have said, there are tons of websites available on the web that offers free fonts, but again, that involves a lot of searchings. So, to make things a bit easy, we are going to share some of the best sites from where you can download fonts for free. These sites have plenty of free fonts to offers. However, make sure to read the terms and conditions before using the fonts commercially. 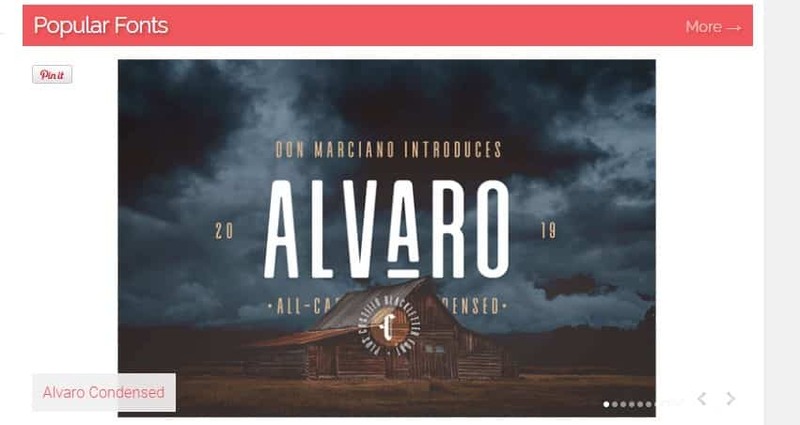 So, let’s explore the list of best free fonts download websites 2019. Google Fonts is one of the best and popular sites which you can visit to get a variety of fonts for free. The best thing about Google font is that it offers fonts for over 125 languages for photoshop. Another great thing about Google Fonts is that all fonts that you see on the web page are open source by nature. That means you can modify them as per your wish. DaFont is another best website on the list that’s known for its huge list of free fonts. The interface of DaFont is also pretty amazing and it organizes the fonts as per their nature. You can get lots of fonts for fancy, gothic, Halloween, horror, etc. 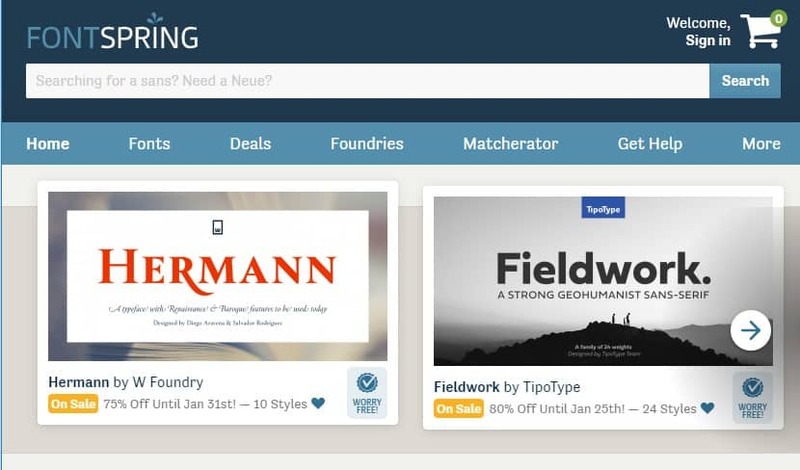 Not just that, but DaFont also allows users to apply filters for searching the fonts. So, DaFont is another best free fonts download website which you can consider. 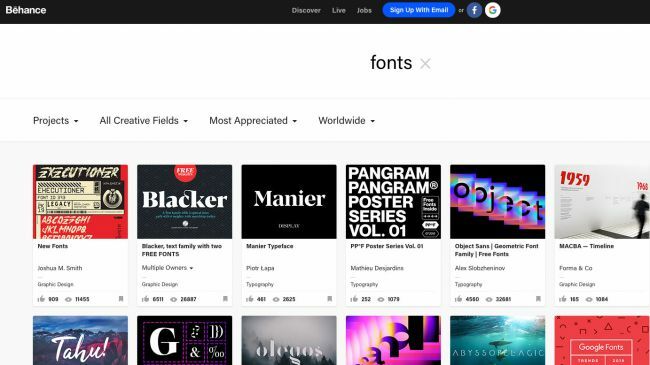 FontSpace is another best free font site on the list that’s known for its massive database. Guess what? FontSpace has over 35,000 fonts which you can use and share with others. Not just that, but the fonts that you find on FontSpace are designed and submitted by designers. The interface of FontSpace is another positive thing about the site and its one of the best font website which you can visit right now. FontStruct is another best font download websites on the list which is known for its high-quality fonts. The great thing about FontStruct is that it offers over 43,000 unique fonts and it also allows users to create their own fonts. 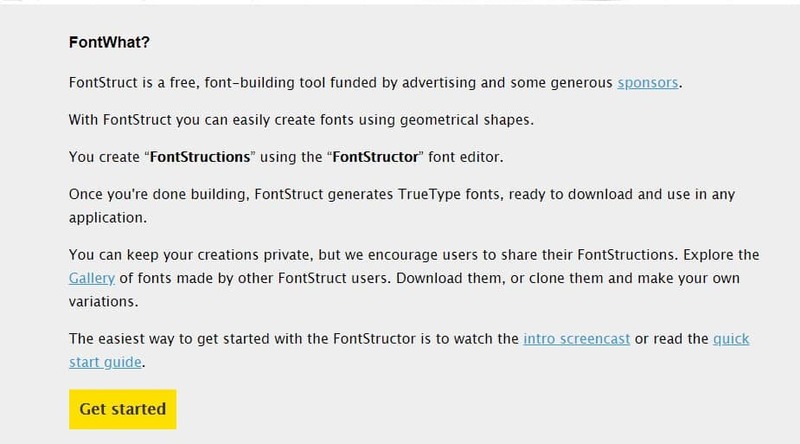 For creating fonts, FontStruct offers a full-fledged font-building tool. So, it’s another best free font download website which you can visit to access the unique collection of fonts. 1001 Fonts is another best free fonts download website on the list which has over 3000 free fonts to offers. Well, the site houses both premium and free fonts. But, it has a separate panel for free commercial use fonts. The fonts available on 1001 Fonts is usually of high-quality and they are pretty simple to install. Apart from that, it was the site’s navigation which makes the site stands out from the crowd. FontZone is another great font website on the list which you can visit for designing or photoshop purposes. The great thing about FontZone is that it has a unique collection of free fonts to offers. You can find 3D, Curly, Rounded, Shadow, etc fonts on FontZone. Another great thing about FontZone is that it allows users to browse fonts by popularity. 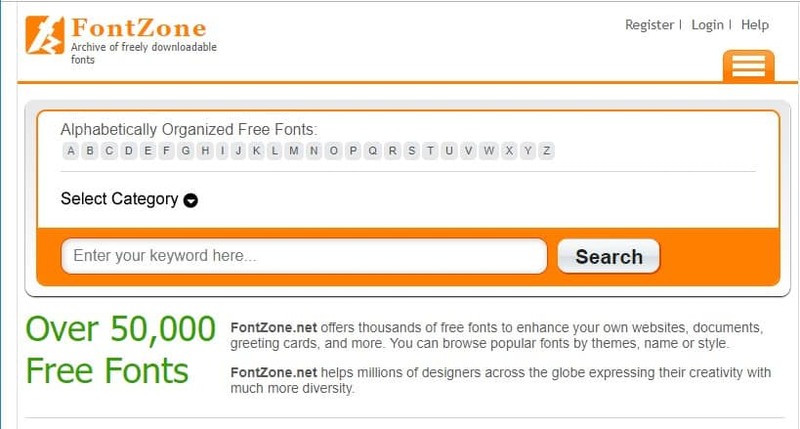 So, FontZone is another best free fonts websites which you can visit right now. Well, Font Squirrel is one of the top and best font website available out there. The site has both free and commercial font. So, you need to check for licenses before installing any font. However, Font Squirrel has lots of quality free fonts to offer. Apart from that, Font Squirrel is also known for its unique sets of features like Webfont generator, Font recognizer, etc. If you are looking for a free font download website which has a clean UI and offers lots of unique fonts, then Urban Fonts might be the best pick for you. 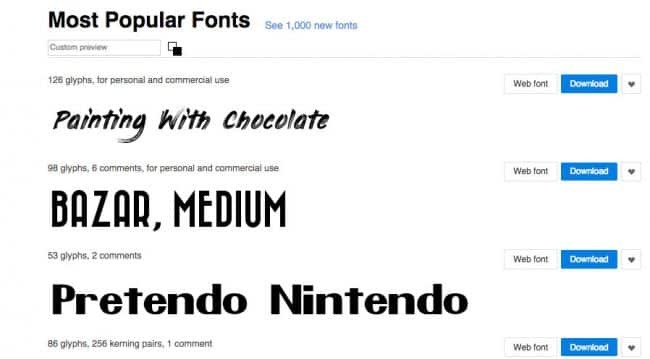 The site has lots of unique free fonts to offer. Apart from that, the site list out all fonts as per their nature. However, users need to create an account in order to download the fonts. So, Urban Fonts is definitely the best font website which you can visit right now. FontSpring is another best font download website on the list which mostly has premium fonts. However, if you dig deep into the platform, you can also discover tons of free fonts. However, as we said, FontSpring is mostly known as a premium font marketplace, so make sure to check the license properly before downloading any font. 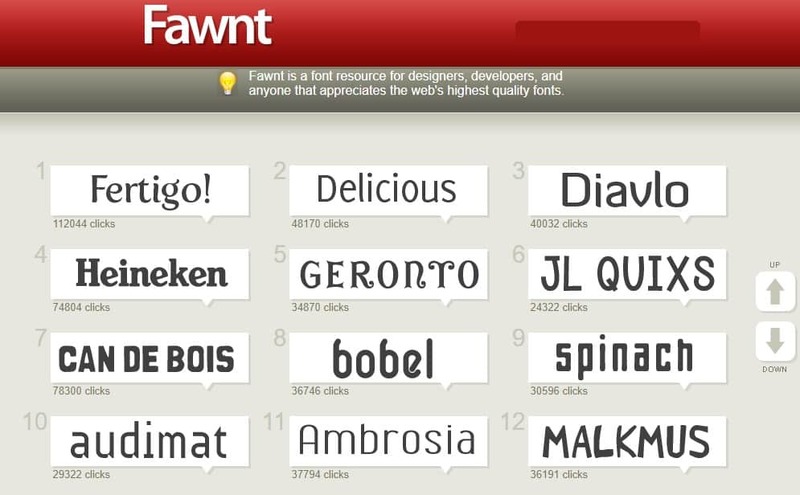 Fawnt is another best site on the list which you can visit to get fonts for free. The great thing about Fawnt is that it has over 10,000 free fonts to offer. The design of Fawnt is also pretty clean and it lists out the most downloaded fonts on the homepage. Apart from that, you can also browse through Fawnt’s large index through filters. So, Fawnt is another best free fonts download website which you can visit right now. Creative Market is one of the best and community-based platforms from where you can download free fonts. Although, the fonts are mostly premium, but it offers users free fonts every week. The free fonts remain on the website for a limited time. So, Creative Market is another best font download website which you can consider. Well, it’s of no doubt that Behance is a go-to place for every designer. The great thing about Behance is that it offers lots of free fonts. The free fonts are usually of high quality and you can download it for free. Not just that, but you can also add some filters to get to the free fonts. So, Behance is another best site from where you can download free fonts. 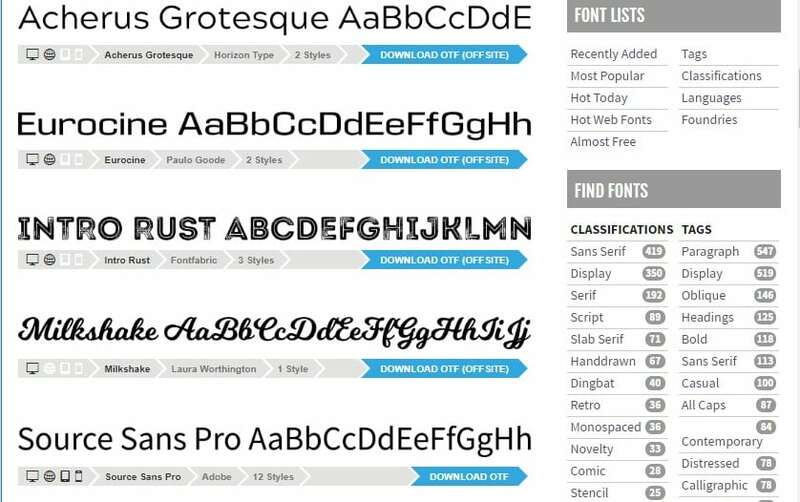 Well, Fontasy is another best font download website on the list from where you can download over 1,200 fonts for free. The great thing about Fontasy is its user interface which looks clean and well organized. Not just that, but Fontasy also allows users to use filters to get to the fonts. So, Fontasy is another best site which you can visit right now to download free fonts. Abstract fonts is another best site on the list which provides both free and premium fonts. The site looks clean and it’s pretty easy to navigate. The best thing about Abstract fonts is that it offers users custom font preview options. Right now the site has around 15,000 fonts which you can download right now. Neogrey is basically a portfolio of popular graphics and web designer Ivan Filipov. So, the fonts that you find on the website is his own work. Most of the fonts are made available for free download. Not just that, but you can also find lots of multi-colored vector fonts. 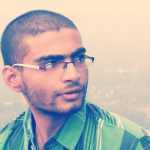 So, Neogrey is another best site to visit. 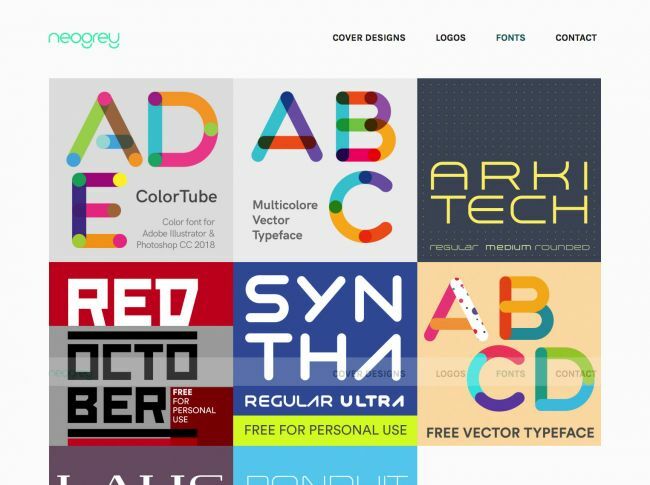 So, these are the 15 best free font download websites which you can visit right now. If you know any other sites like these, then let us know in the comment box below.